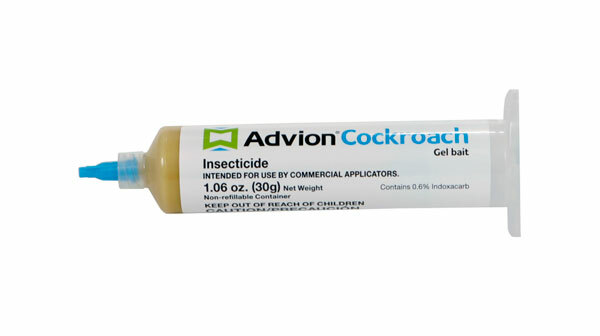 i read advion is good in killing cockroaches is this the best and safe since i am pregnant. Any of the roach gel baits are perfectly safe for use around pregnant women, children, pets, etc. Just be careful not to place the bait near areas where children or pets can reach them, such as on the floor, on baseboards, etc. Keep it high, such as in cabinets, along counters, behind the refrigerator, in closets, etc.